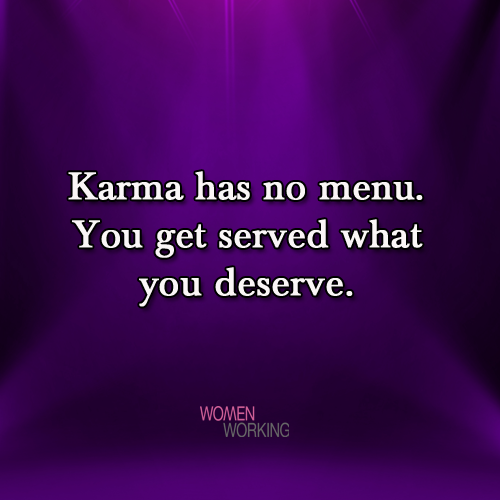 Karma has no menu. 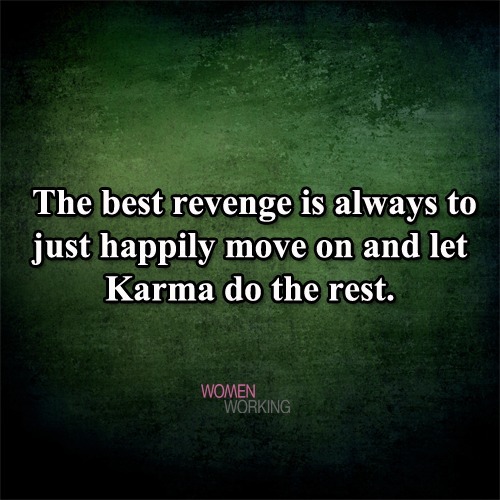 You get what you deserve. 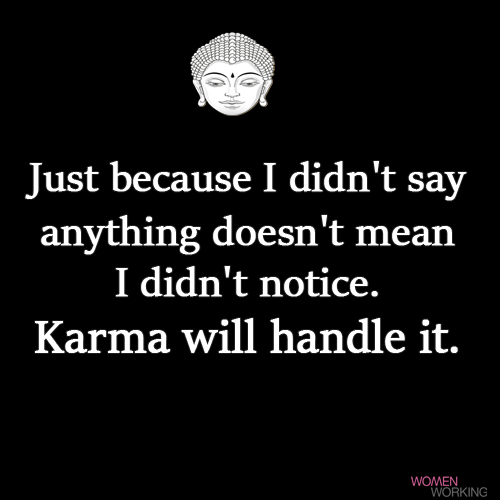 Just because I didn't say anything doesn't mean I didn't notice. 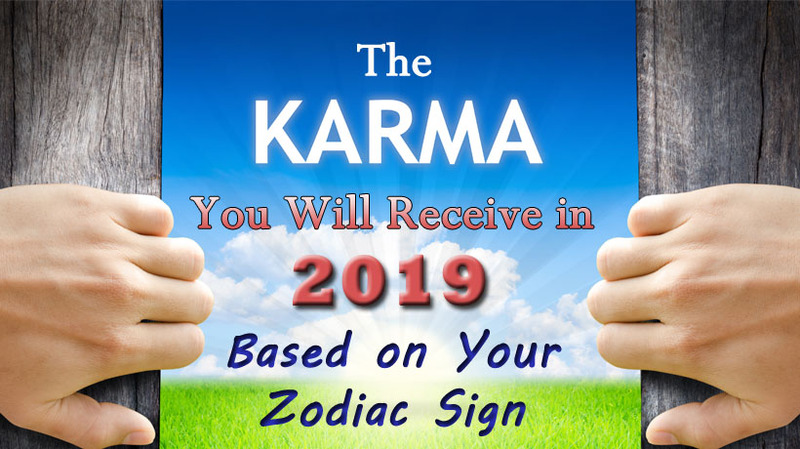 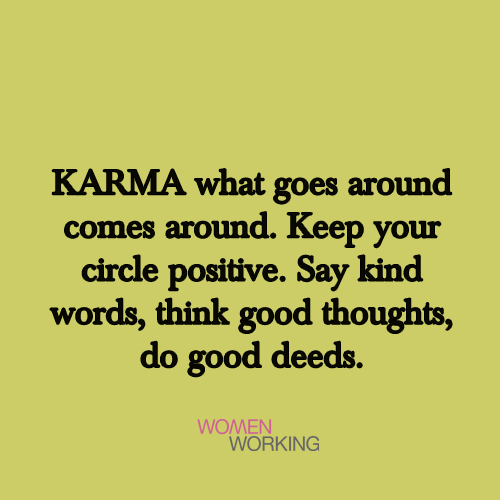 Karma will handle it.